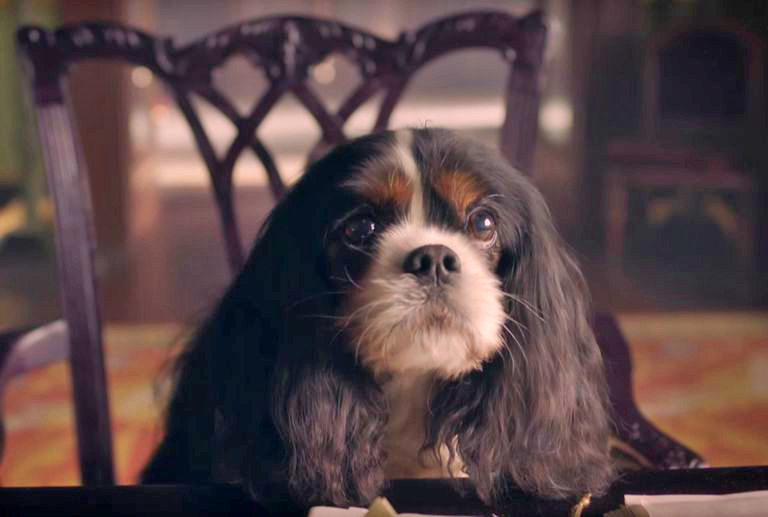 As UK audiences get ready to settle in tonight for season 3 of Victoria, we look back on one of the more lovable and memorable characters, Queen Victoria’s King Charles Spaniel, Dash. 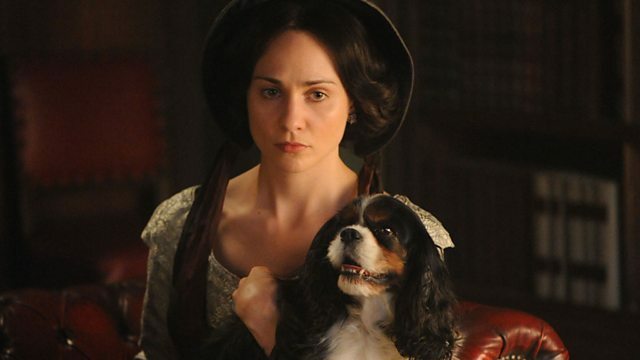 As viewers were preparing for the possible death of Lord M, fans were utterly devastated at Dash’s sudden passing in season 2. 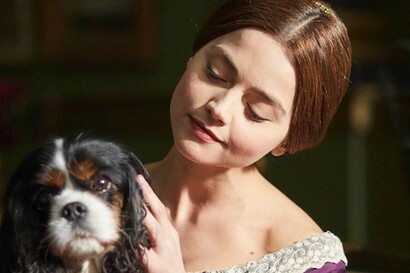 With that behind us, we thought everyone should get to know the adorable performing pooch named Tori who “was amazing at playing dead — did not move” and was “the best actor,” said Jenna Coleman, who plays Queen Victoria. 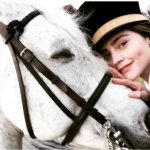 Much like Seamus, Captain Ross Poldark’s trusty steed in Poldark, Tori is no stranger to the small screen. 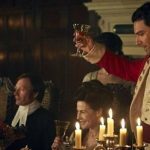 In an earlier role that probably was instrumental in securing her face time in Victoria, Tori previously played Dash back in 2009 in film The Young Victoria starring Emily Blunt. Having nailed the part in 2009, there was no reason to look any further when the casting call went out. 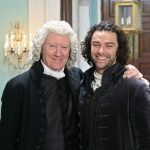 While her acting career would begin and end playing Dash, Tori’s other screen credits include acting alongside Matthew Perry in The Dog Thrower and played Miss Havisham’s Jip in the BBC series Dickensian. 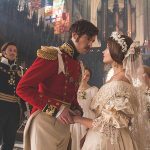 Victoria S3 returns beginning Sunday, March 24, on ITV, with S4 premiering on PBS in 2020.